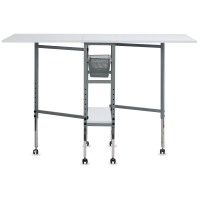 The Studio Designs Hobby Table offers plenty of space to spread out your supplies and create. 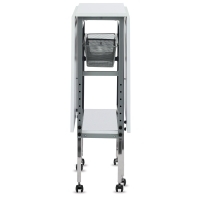 Adjust the height of the table and fold the side panels up or down to suit your needs. 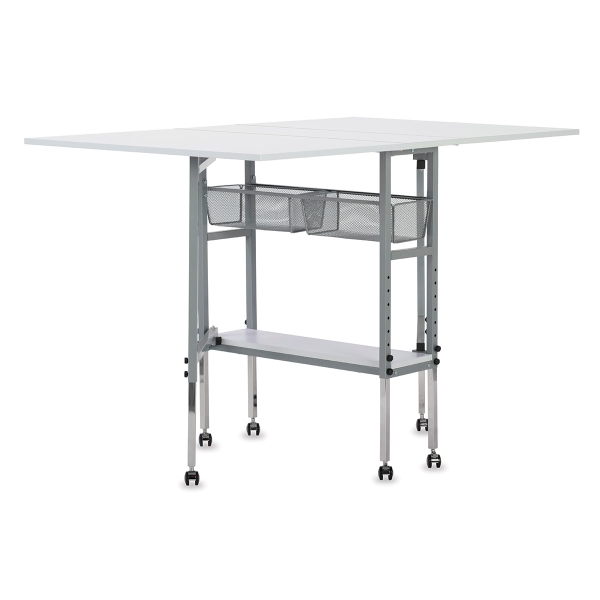 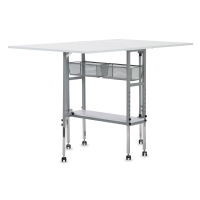 The table includes two slide-out mesh drawers and a lower flat shelf for storage, plus casters for mobility.